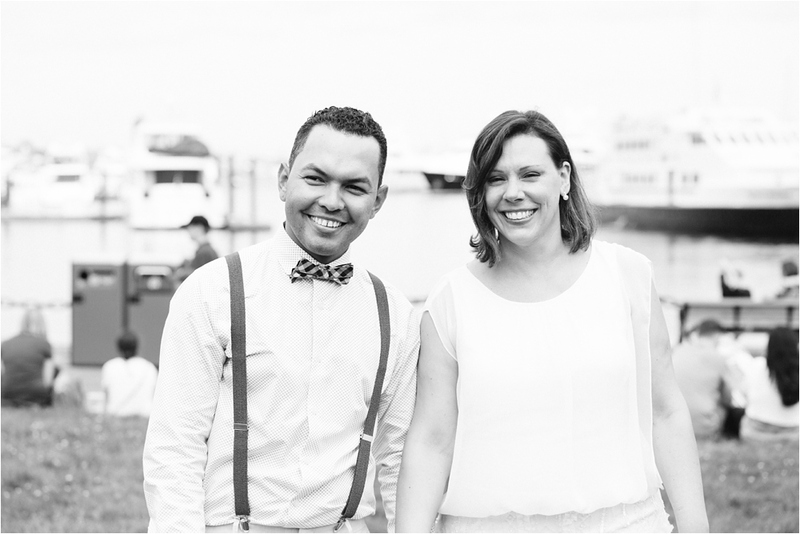 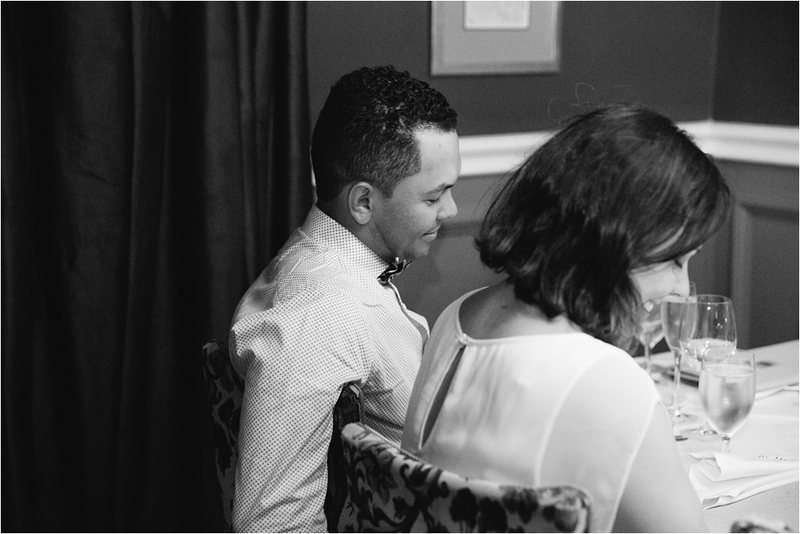 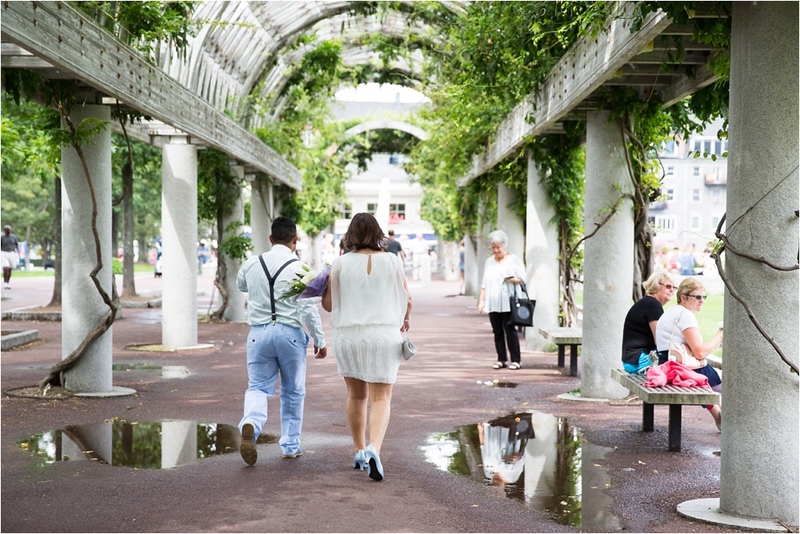 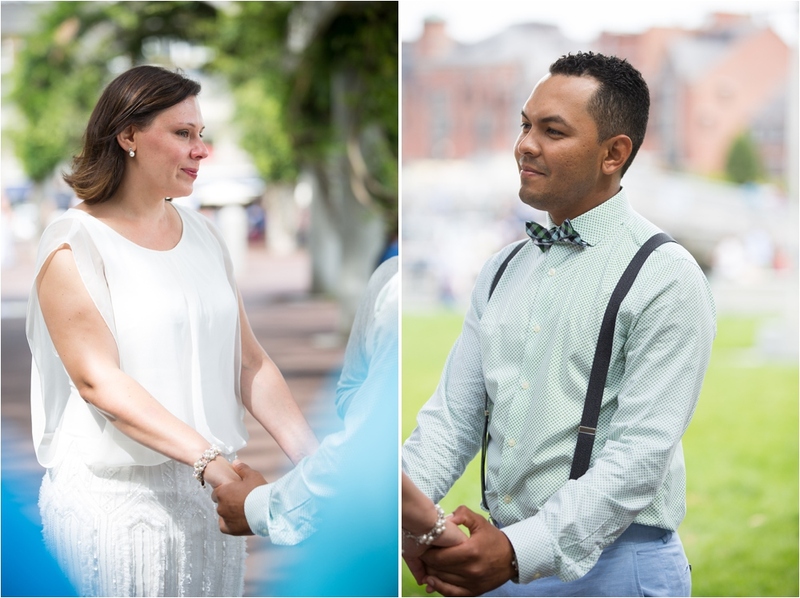 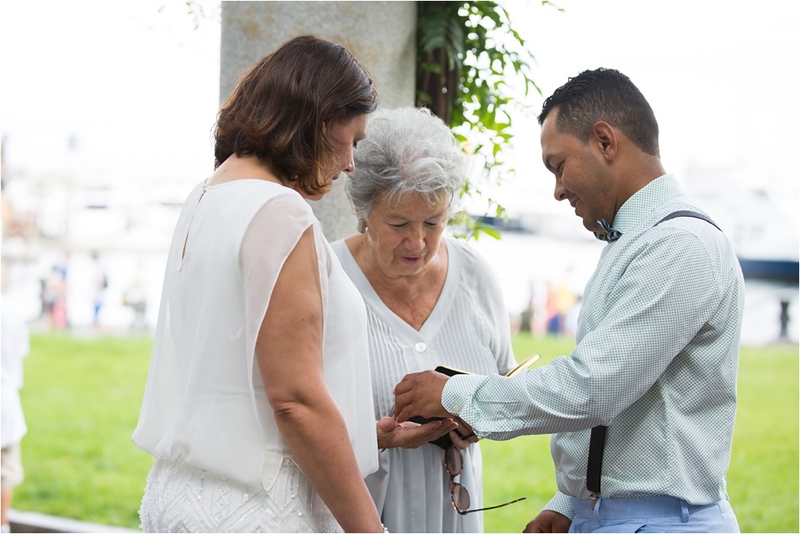 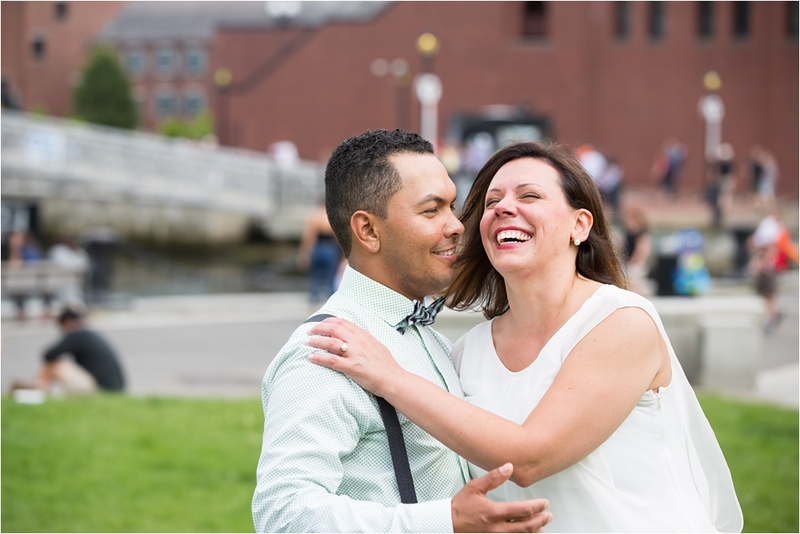 I met and photographed Kristin and Fernando’s elopement at the Christopher Columbus Park in Boston back in July. 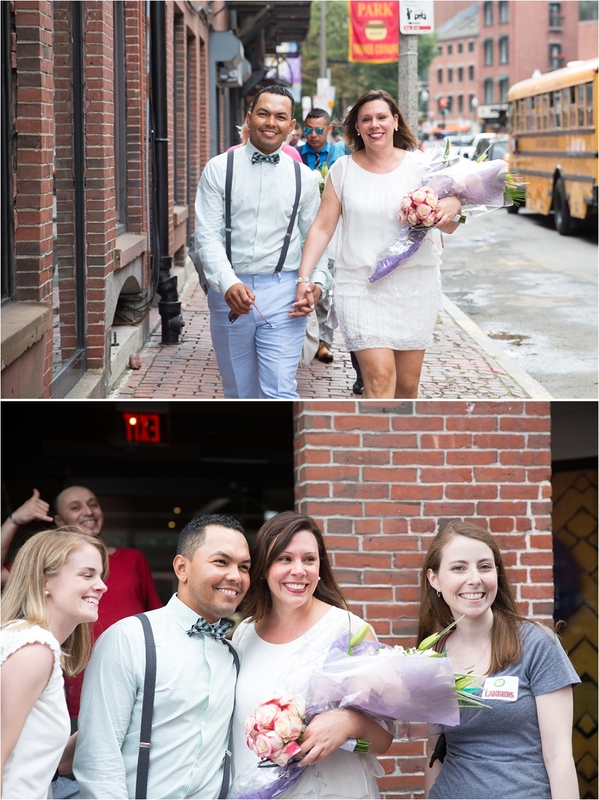 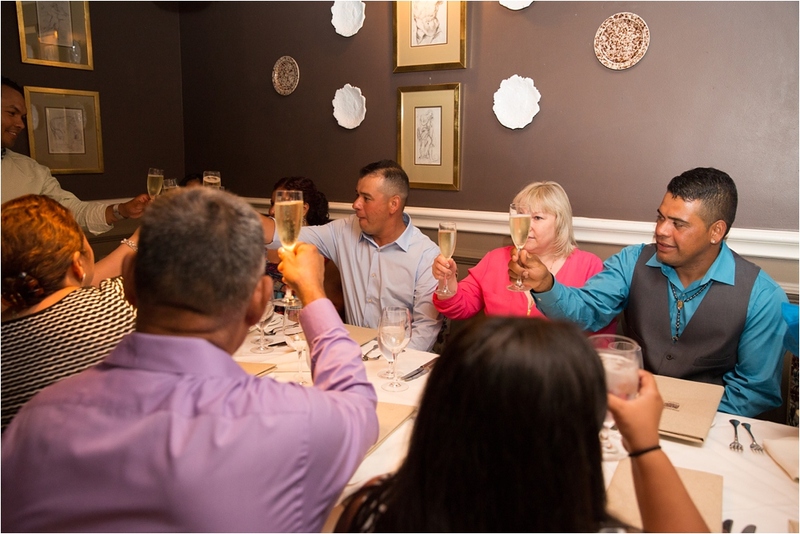 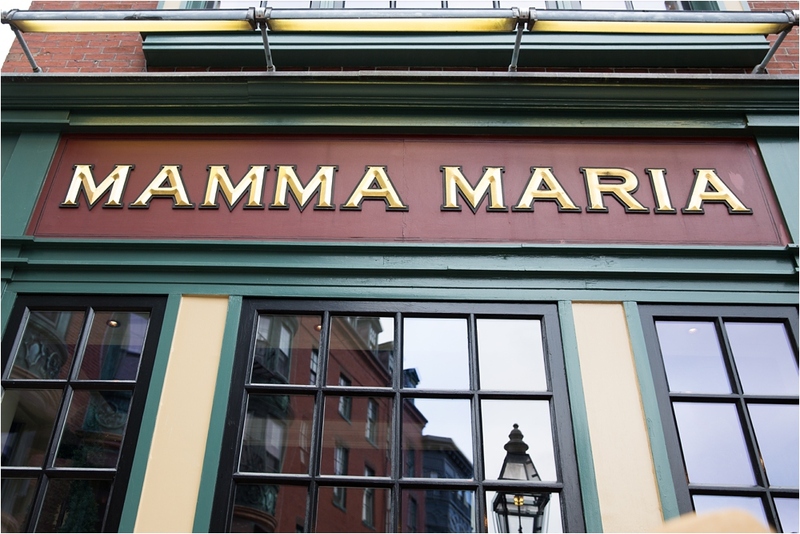 We first met at their hotel in the North End, walked to the park for the ceremony, hung out at the Greenway Carousel, and then made our way to Mamma Maria for dinner. 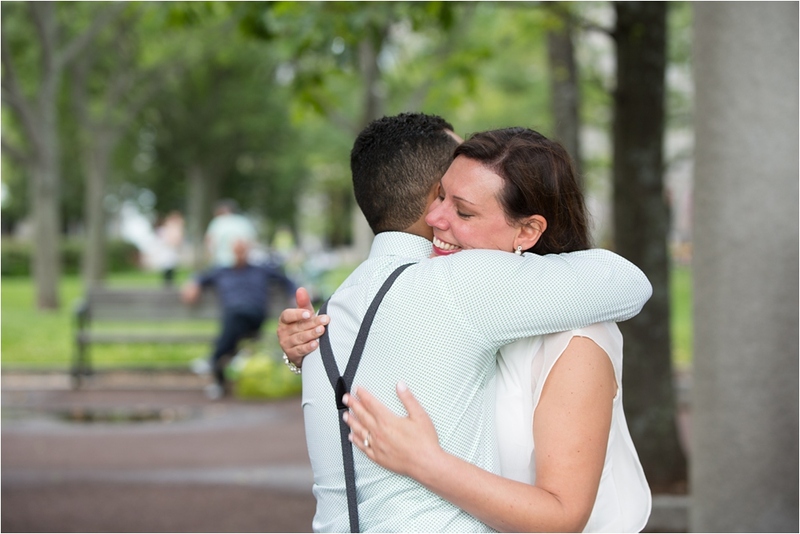 They both are very sweet, and it was amazing being a part of their big day! 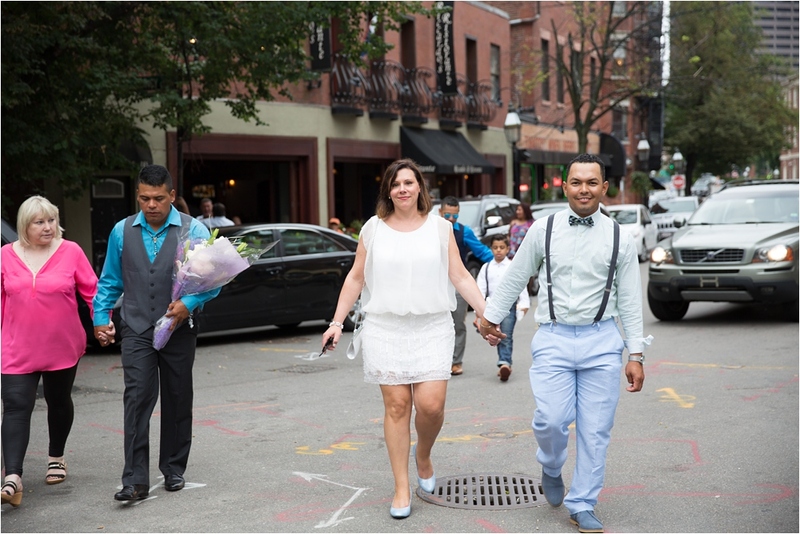 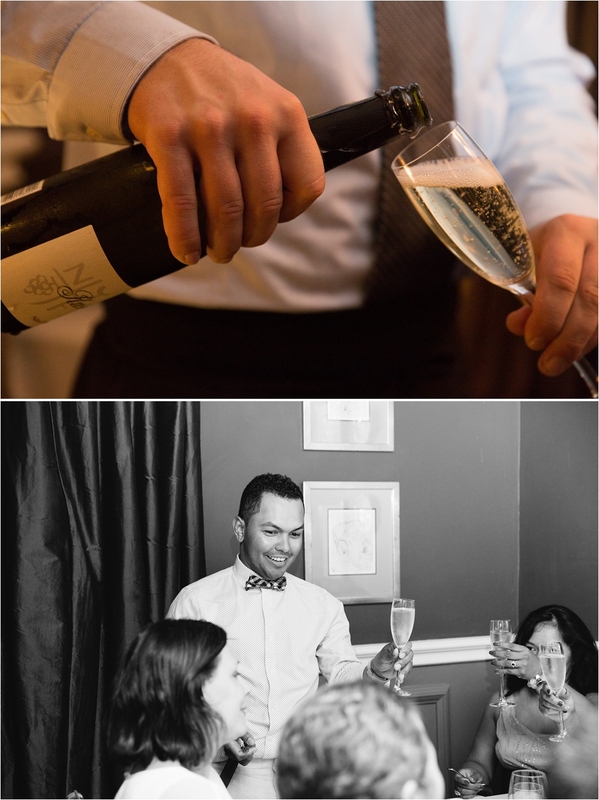 Please click to see more of my work as Boston elopement photographer.